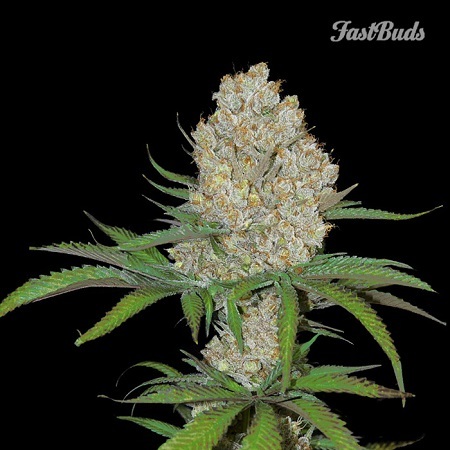 C4-Matic Auto Feminised Marijuana Seeds by FastBuds Seeds: C4-Matic is not a simple name. 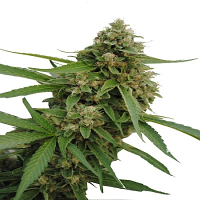 White widow, Skunk, Big Bud and the Ruderalis are its 4 parents and the result is a real bombshell. 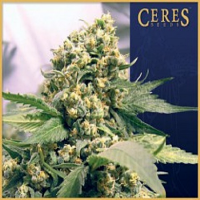 It is very strong with a high productivity and ideal for commercial growers. 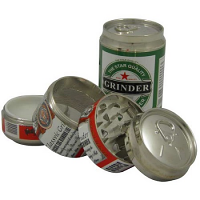 It has a sharp physical influence and is also very good for medicinal use.